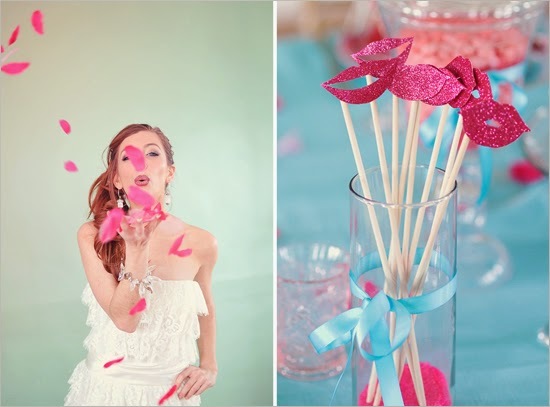 Memorable Wedding: Need Valentine-Themed Wedding Shower Ideas? 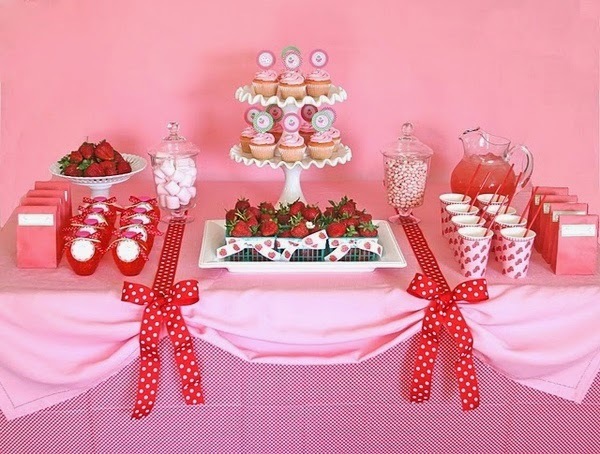 Need Valentine-Themed Wedding Shower Ideas? 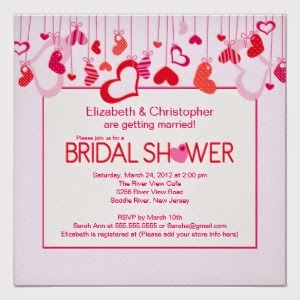 What better time to have a Valentine-theme bridal shower than the early spring and Valentine's Day? 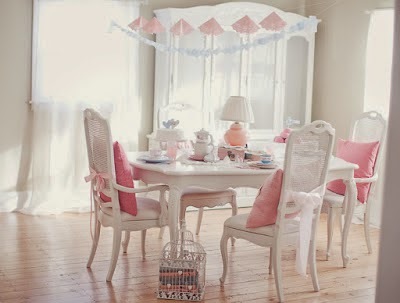 So here are some ideas to help you plan this very special day for your friend's bridal party. Let's start with an inviting and pretty color scheme which should be carried on from the invitations, to table decor, food, drinks and guest favors. So here we go.